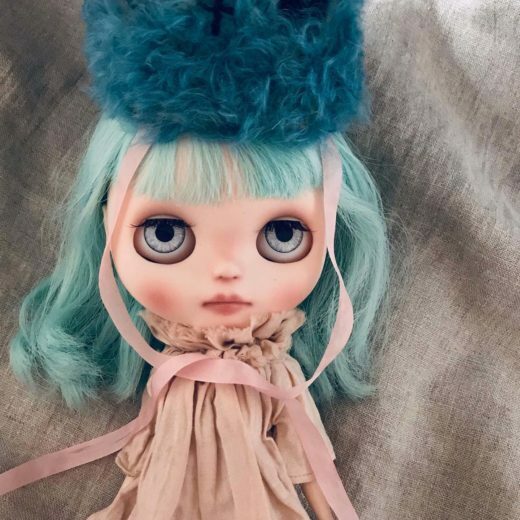 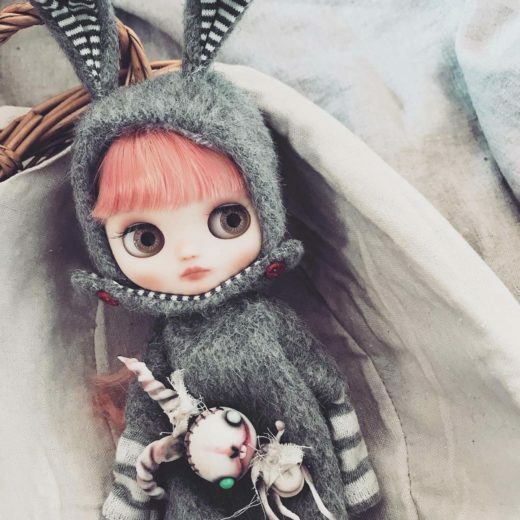 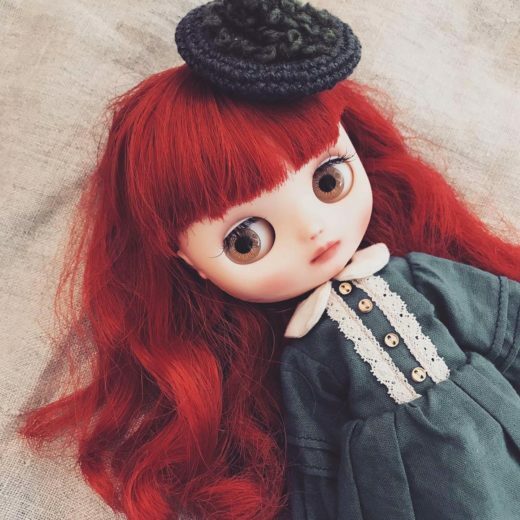 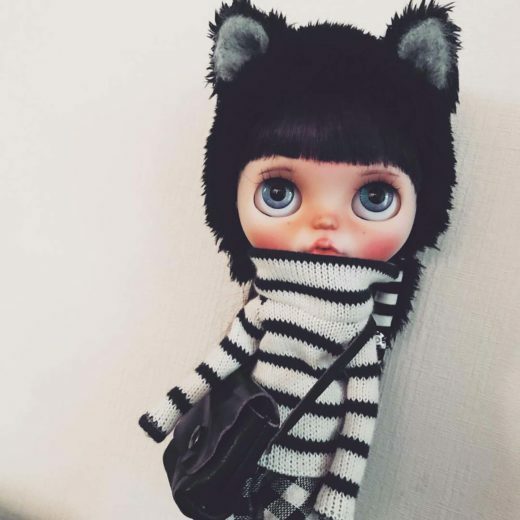 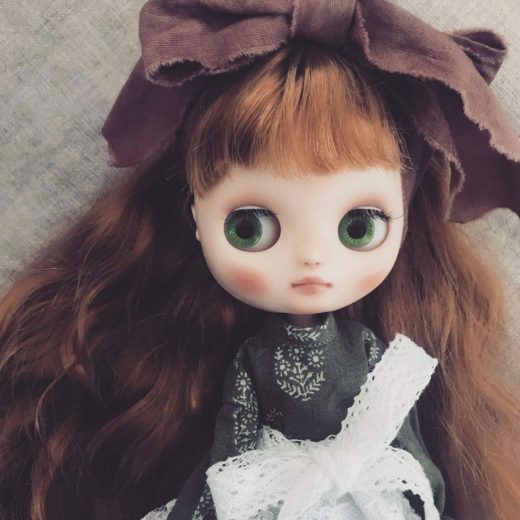 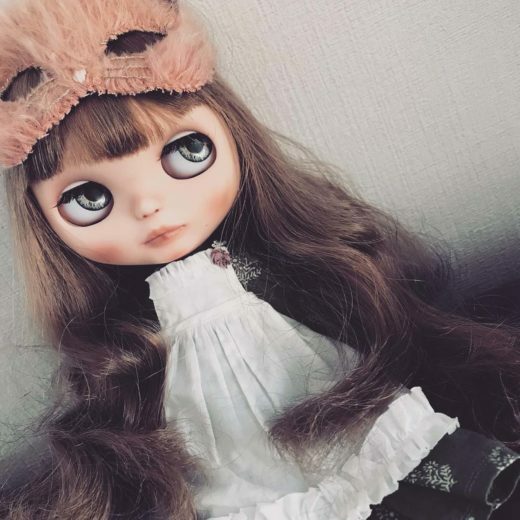 I’m a Blythe doll customizer. I want you to enjoy my little girls. Please check them out.